There are five finalists from various emerging market countries across the globe in the fray for winning the title. The Global Mobile Awards 2016 are just a few days away. The nominations are for the Best Mobile Service for Women in Emerging Markets. The winner among the five finalists will be declared on 23rd Feb. The event Mobile World Congress will be happening in Barcelona. 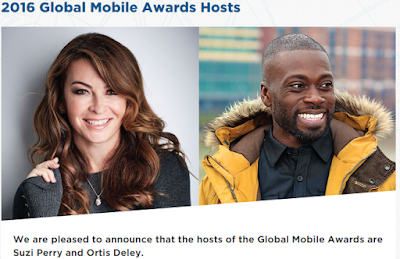 The nominations for this year’s Global Mobile Awards can be found by clicking here. The event will start on 22nd Feb and will run through 25th Feb. There are 8 categories in total for which nominations were invited. The Global Mobile Awards are initiated by GSMA. For this year, the name has been changed to The Glomo Awards. These awards are the most sought after awards and widely recognized on the global front. Two awards – Best Mobile Service for Women in Emerging Markets that is in the 3b category, and Connected Women Leadership in the Industry that is in category 8b, are being sponsored by Connected Women. Let us see below the five impactful nominations that have reached in the final. 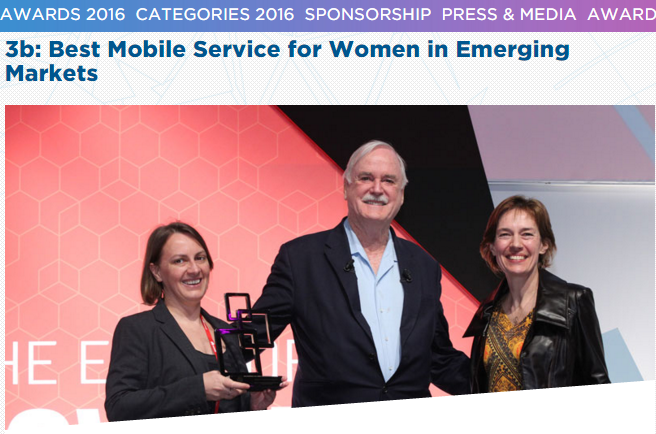 We are talking about the category Best Mobile Service for Women in Emerging Markets. The first nomination that qualified for this category is Cherie Blair Foundation for Women, Visa, First Bank of Nigeria (FBN) and Youth for Technology Foundation (YTF) for Mobile Financial Services for Women in Nigeria. 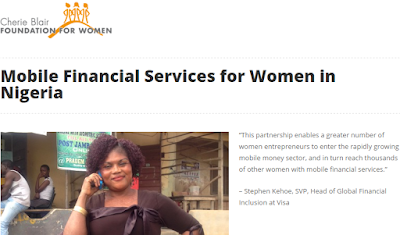 The stated agencies in collaboration are working towards increasing number of women using mobile financial services in the country. The women community is encouraged through training to become brand ambassadors of FBN’s Firstmonie Mobile Financial Service. More insights on the initiative can be gained by clicking here. Mobitel for Liyasara from SriLanka is the next nominee. The initiative is to motivate women to use mobile phones. The project is called Voice of Women. The women are given access to information for BOP (bottom of pyramid) women in the country. Telenor for Project Sampark from India is the next nomination. Telenor promoted usage of the mobile phone in remote locations of Uttar Pradesh (UP) using women as the promoters of their pilot project. More about this project can be accessed here. Next in the nomination is Telenor Pakistan and Tameer Micro Finance Bank of Easypaisa. There is an easy access provision for BOP women in the society to empower them with bank accounts. The main focus stays on rural areas. 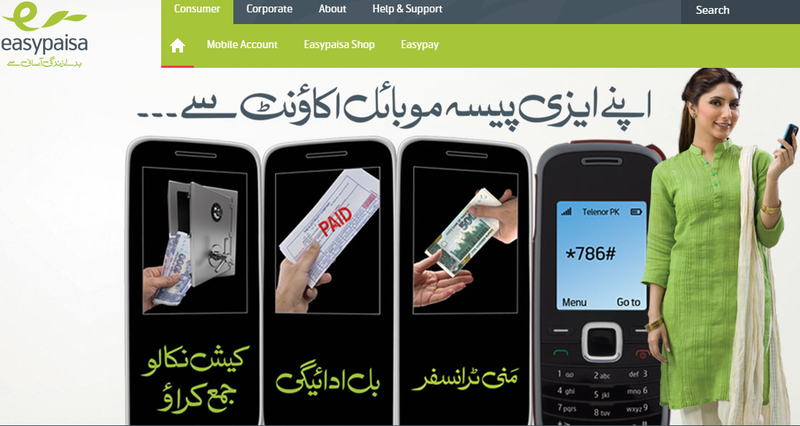 You can read more about Easypaisa project here. The last nomination is for Vodafone Telekomunikayson for Vodafone Kirmizi Isik, Project Easy Rescue. It is about Vodafone's smartphone app “Easy Rescue” that helps to prevent violence against women in Turkey. It enables secret calls for help at the time of emergency in real time. The app is meant to serve against domestic violence. Read here for further details. These are the five peppy nominees for Global Mobile Awards in the Best Mobile Service for Women in Emerging Markets category. Let us see who is the winner among these peppy contestants.